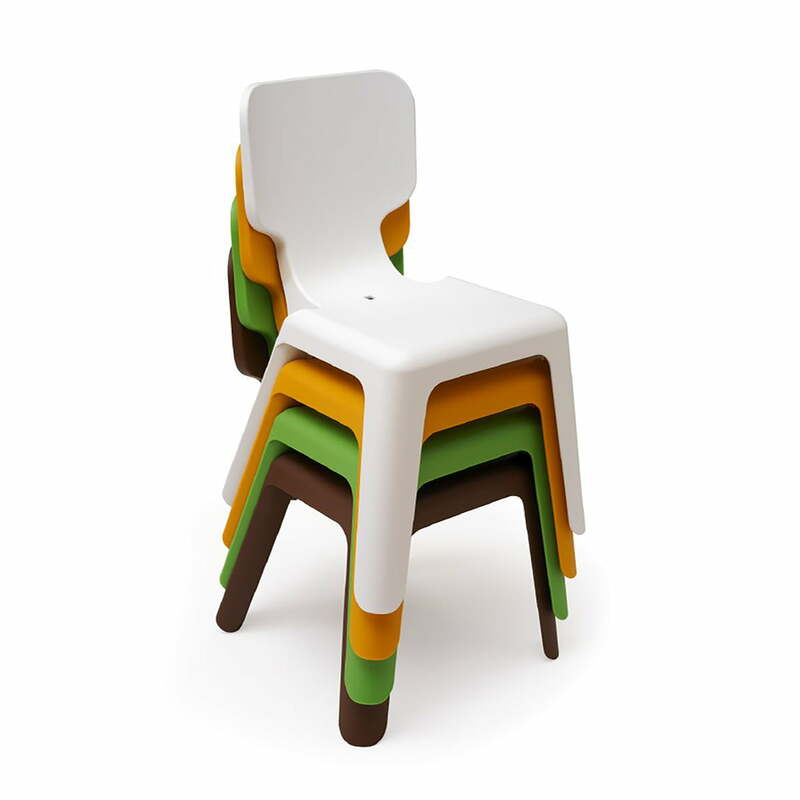 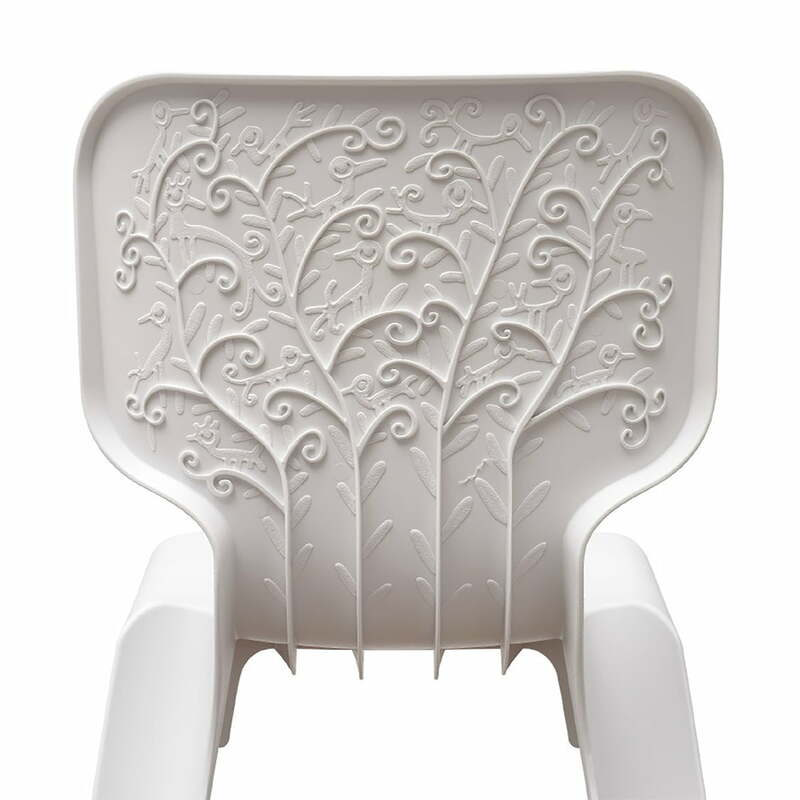 The stackable children's chair Alma of the Me Too collection by Magis was designed by Javier Mariscal. 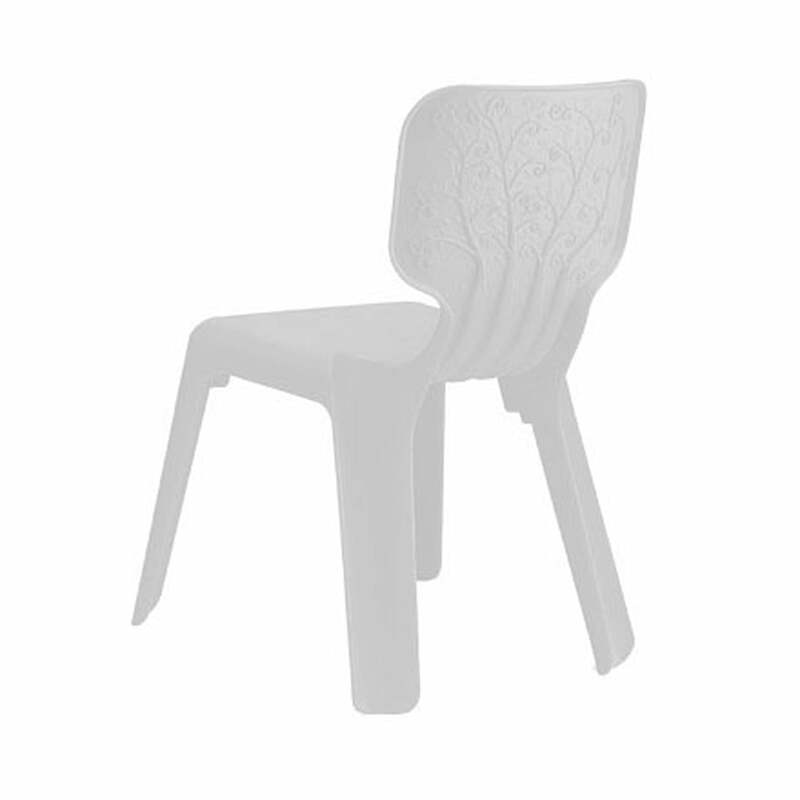 Since 2006 Magis produced the robust children's chair, which devotes together with the children's table Linus an excellence seat combination for the children's room. The colourful children's chairs are made of fibre glass boosted polypropylene, which was converted in a standard-die-casting-method. 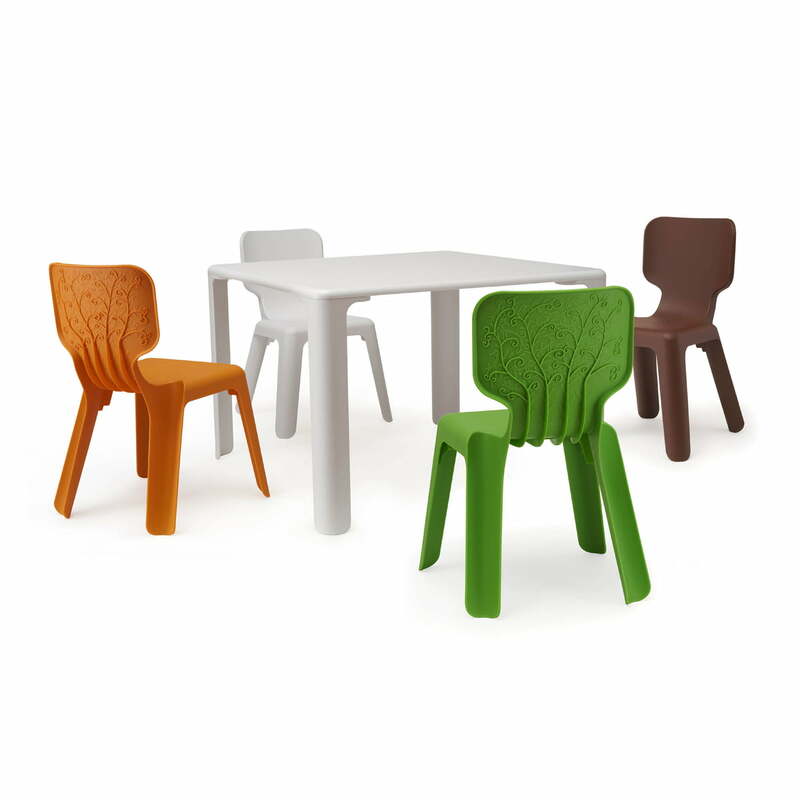 Alma is available in the colours white, orange, green and brown.